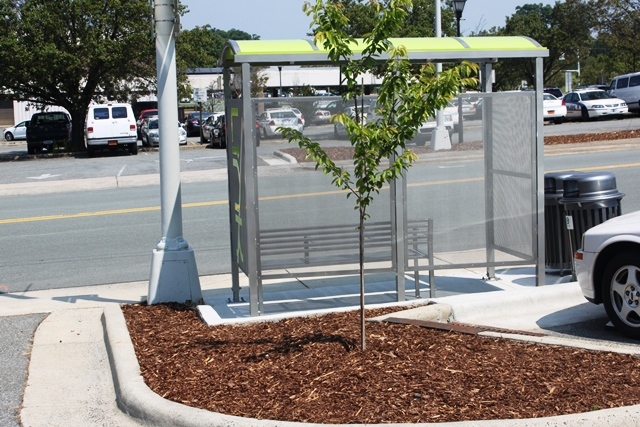 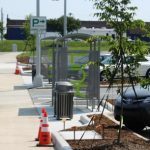 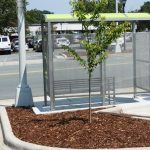 This City of Burlington project entails a bus system with shelters on Worth Street at the Municipal Lot. 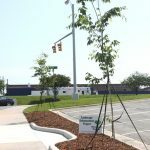 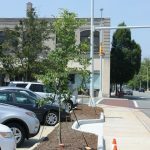 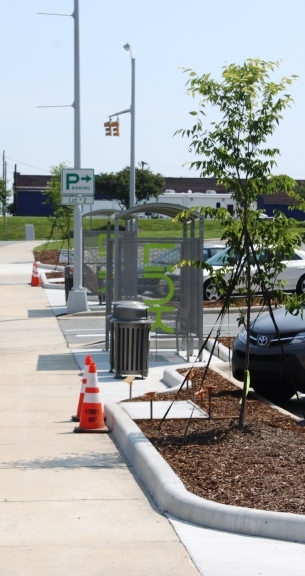 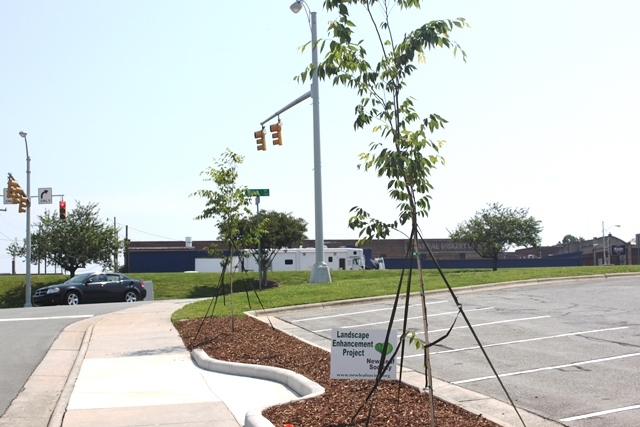 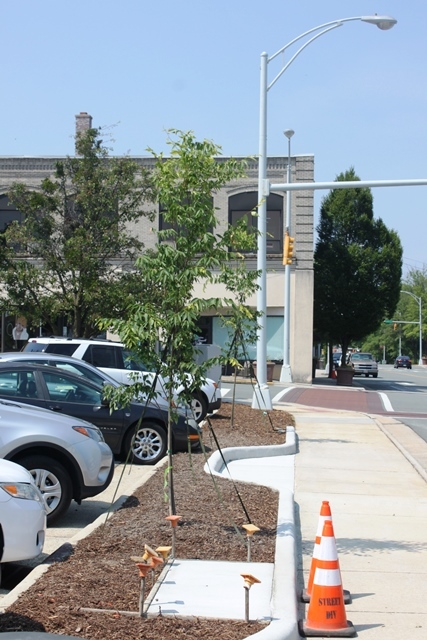 New Leaf has hired Living Landscapes to plant trees along the stop. 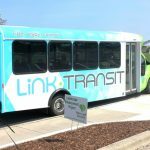 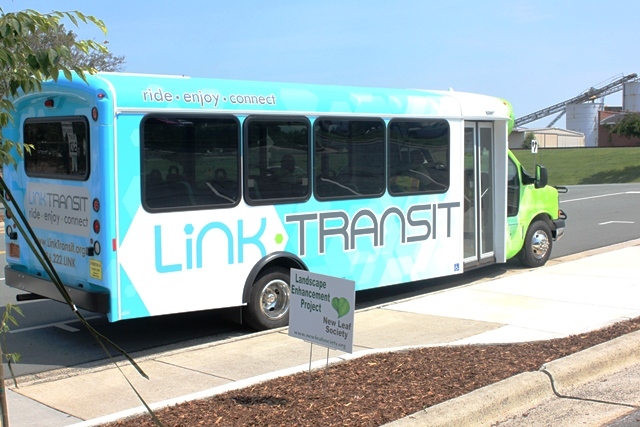 Please visit the Link Transit Website: http://linktransit.org/ for more information!